During this meeting Premier Rama suggested his Chinese counterpart to speed up procedures which would allow certain food products produced in Albania to enter the Chinese market. 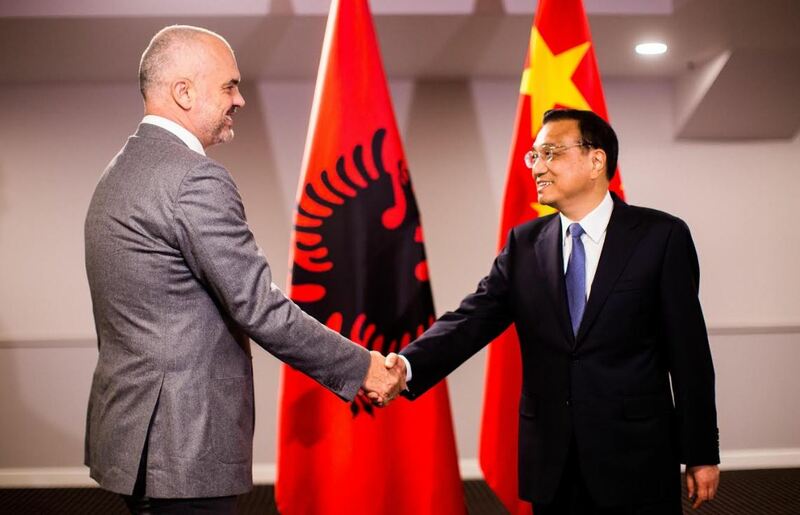 The Albanian PM Rama also suggested to his Chinese counterpart the lifting of the visa regime between the two countries, as a way of bringing more Chinese tourists to Albania and also to boost trade. On his part, PM Li Keqiang confirmed that tariff barriers would be lifted for the import of Albanian wine, honey and olive oil. The head of the Albanian government also vowed that measures will be taken in order to lift the visa regime and enable mutual recognition of university degrees.